Painful heels are disabling, often stopping us from enjoying daily activities. 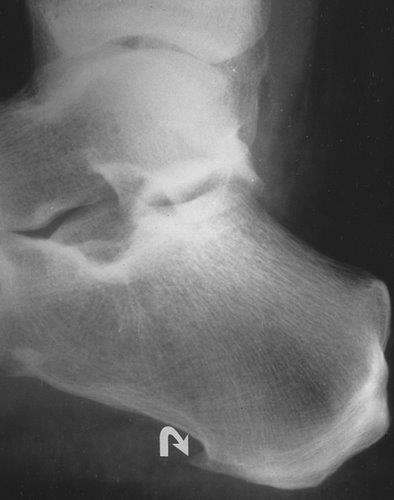 Characterised by pain first thing in the morning and after rest, heel pain is one of the most common foot complaints. Left untreated, the pain can last for years. 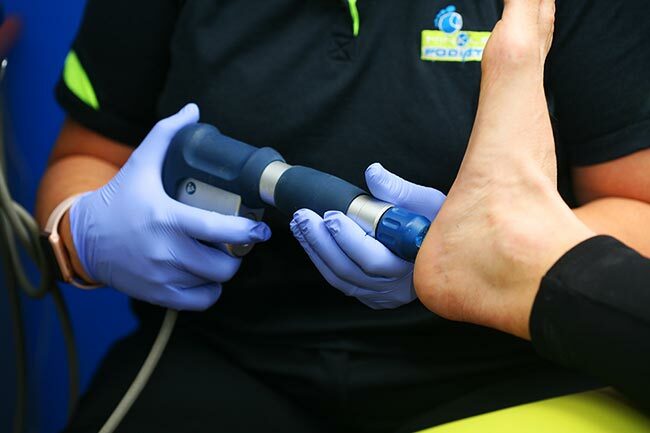 The plantar fascia is a long band of tissue running under the sole of the foot, which attaches to the point of the heel. 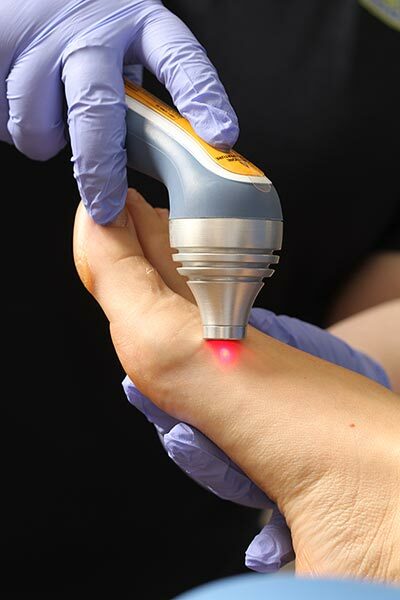 This attachment can become inflamed, causing incredible pain and swelling.